Batik comes from the Javanese word “ambatik” which means a cloth with little dots. Batik painting is a wax-resist dyeing technique that first began in Indonesia. When we look at Batik paintings, we often think of Indonesia. Batik art has been well ingrained into the Javanese cultural life in Indonesia. There is no sure explanation of where batik was first invented but samples have been found in the Middle East, China, India, Japan and Indonesia. However, it is for sure that Batik Painting has made its name in Indonesia! Did you know that in 2009, UNESCO added Indonesian Batik to its Intangible Cultural Heritage list? Not only that, the Indonesian government has declared 2 October as National Batik Day! Batik painting was originally reserved for the Javanese royalty where princesses did batik painting as their pastime hobby. Soon, another Batik technique called Batik cap was discovered. Batik cap involves the use of cap stamps and high heat. Since then, men started participating in batik art. 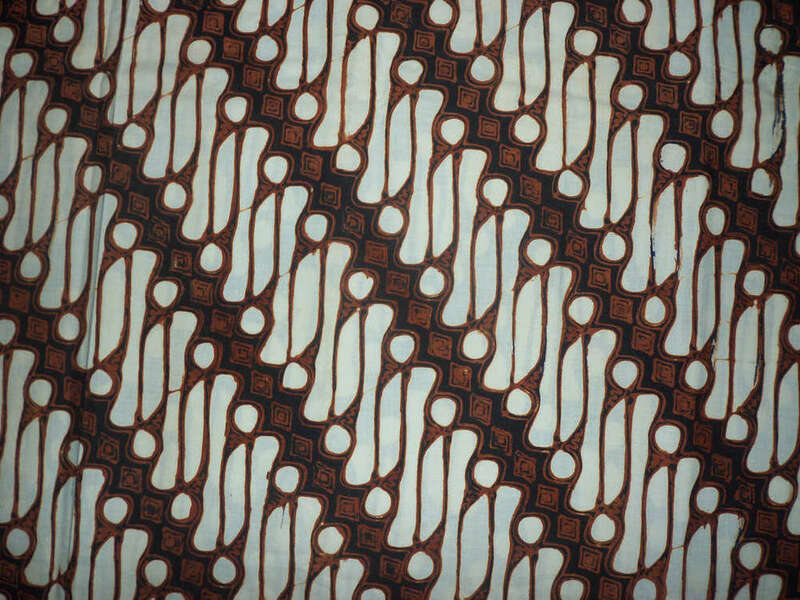 In the past, certain Batik designs were representations of the social status of a family. From 1921 to 1939, the Sultan of Yogyakarta prohibited many designs to be used by the public. For example, sword patterns such as the Parang Rusak were only allowed for the royal family. Also, it was ordered that the higher ranking a person was, the larger his motifs should be. Batik is worn by men and women worldwide and Batik artists design their paintings in the way that they are inspired. Have you tried Batik painting? Give it a shot at Get Creative with Batik located near Goodman Road! 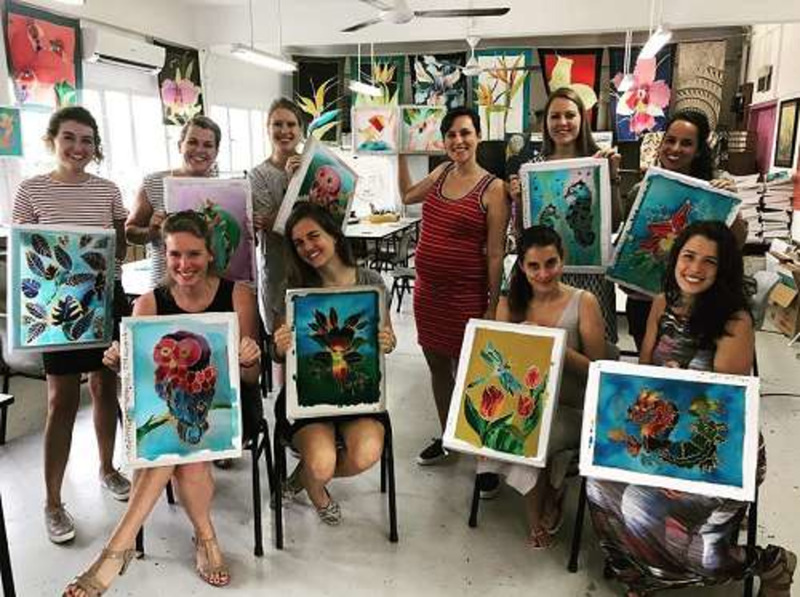 In this 2 hour workshop, learn the traditional dye technique using a tjanting and create your own Batik painting at only SGD$20 per pax! Workshop Link: Get Creative with Batik!